2005-2006 04 Boys Represented U-19yr IPSC In School National. 04 Boys Represented U-14yr IPSC In School National. 01 Girl Represented U-19yr IPSC In School National. 02 Girls Represented U-17yr IPSC In School National. 04 Girls Represented U-14yr IPSC In School National. 2006-2007 02 Boys Represented Haryana State. 03 GirlS Represented Haryana State. 06 Boys Represented IPSC in School National . 04 Girls Represented IPSC in School National. 2007-2008 03 Boys Represented Haryana State in School National. 06 Girls Represented Haryana State in School National. 07 Boys Represented IPSC in School National. 03 Girls Represented IPSC in School National. 2008-2009 05 boys & 05 girls (U-19) represented IPSC in School National. 08 girls (U-17) represented Haryana State in School National. 02 boys (U-14) represented Haryana State in School National 01 boy got Silver Medal. 15 Girls & 07 boys represented CBSE National and won 12 Gold, 17 Silver & 01 Bronze Medals Overall-2nd Position. 2009-2010 06 Boys & 05 girls represented IPSC in 55th National School Games in U-14, 17 & 19 Categories. 05 Girls represented Haryana State in 55th National School Games in U-14, 17 & 19 Categories. 2010-2011 29 Boys & Girls represented IPSC in 56th National School Games in U-14, 17 & 19 categories. 03 Girls represented Haryana in 56th National School Games. 06 Boys& Girls represented IPSC in 57th National School Games inU-14,17,& 19 Categories. 08 Boys & Girls participatedin CBSE National Under U-19. 03 Boys& 03 Girls represented IPSC in 58th National School Games in U-14,17,& 19 Categories. IPSC Athletics (U-19) Boys & Girls Championship held at P.P.S.Nabha from 14 Boys & 16 Girls Participated in it & Won 10 Medals. ii) Chaoupal Merathan held at Sonepat on 17.Nov.2013 124 Boys & Girls. 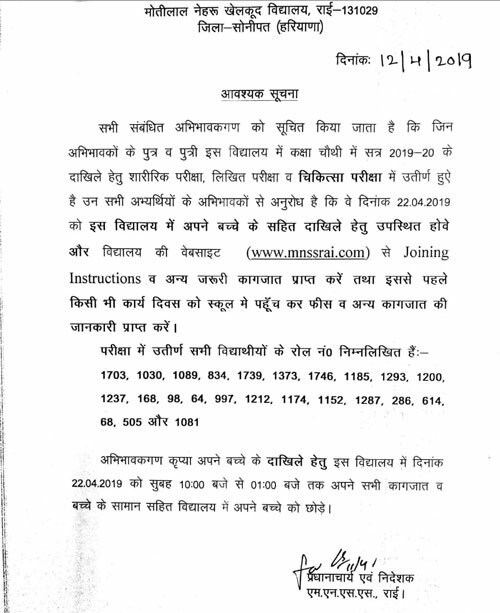 Participated in it. 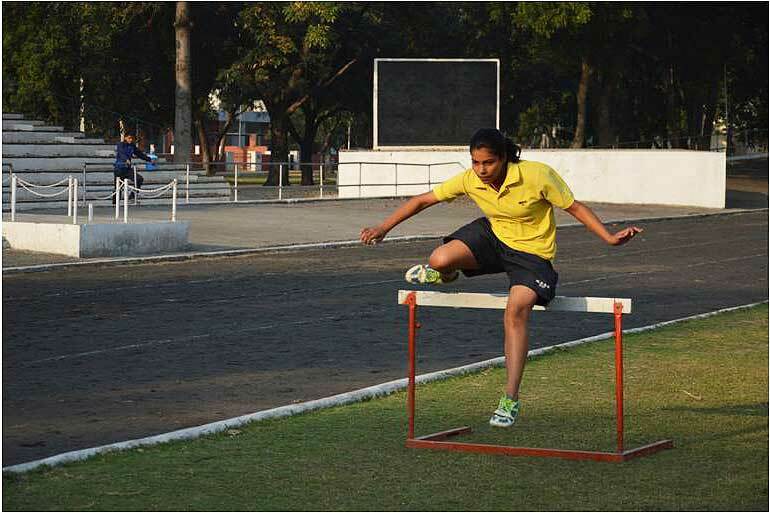 51st IPSC Athletics Meet Boys & Girls (u-19) held at PPS, Nabha from 27th to 30th Oct.2014. 19 Students (Boys & Girls) Participated in it & won 29 Medals. Haryana School State Athletics Tournament Girls (U – 14, 17 & 19) held at Panchkula from 3rd to 5th Nov.2014. Our School Girls participated in it & won 1 Gold & 1 Silver. 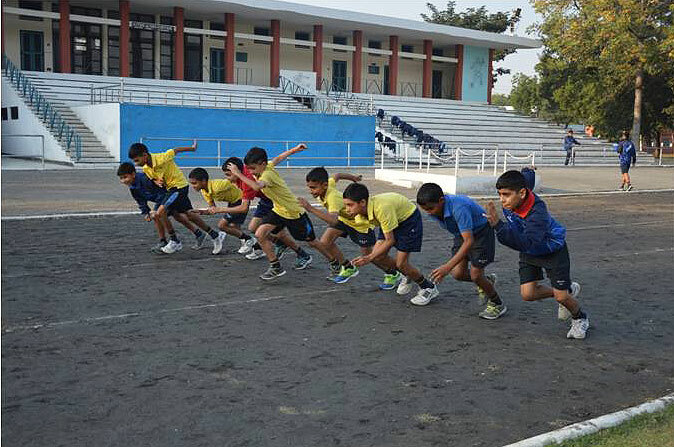 Haryana School State Athletics Tournament Boys (U-14,17,19) held at Panchkula from 12th to 15th Nov. 2014. 10 Boys participated in it & won 3 Silver, 3 Bronze. 1st K.S. Gulia Athletics Meet held at Sonipat on 23rd Nov. 2014. 05 Boys & 02 Girls participated in it & won 1 Gold & 3 Silver Medals. 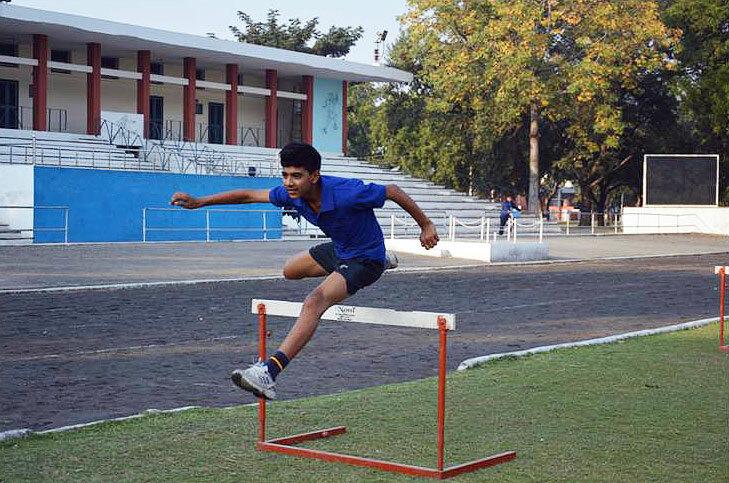 60th Nationals School Games Athletics U -14, 17 & 19 held at Ranchi (Jharkhand) from 19th to 23rd Jan.2015. 03 Boys & 07 Girls Represented IPSC. 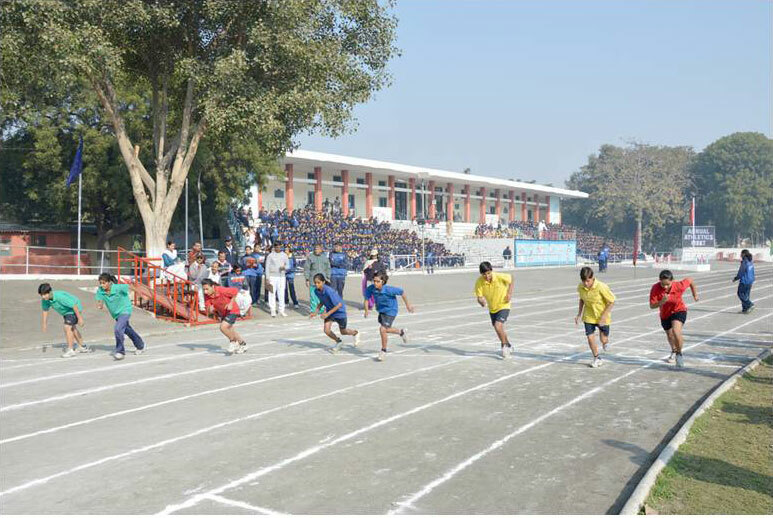 IPSC Athletics Boys & Girls Tournament was held at PPS, Nabha from 17th to 19th Nov. 2015. Haryana School State Boys U-14, 17 & 19 Tournament was held at Rohtak from 29th to 31st Oct. 2015. Haryana School State Girls U-14, 17 & 19 Tournament was held at Panchkula from 02nd to 05th Nov. 2015.